Children at a local elementary school in Kansas City desperately need cold weather gear. We have carefully crunched numbers and sourced wholesalers to create a winter kit for just $6 per student. The K-6 school is comprised of 21 languages and 26 different countries. The average family is below the poverty line, some even 30% below it. These students rely on their school to provide breakfast and lunch. Many of the students' families are refugees from Africa and Asia, and for some this will be their first Midwest winter. By the end of our conversation with their assistant principal, we had learned that his students had no proper winter attire - some even using adult hoodies as winter coats. We knew we had to find a way to help. We have decided to start this GoFundMe to ensure that each of the students at the elementary school receives a hat, gloves, and scarf to brave the winter. This is not an easy task when we hope to equip 530 students. While 90 of the students have already been sponsored by a local business, we still have 440 students that we want to purchase items for. For only $6 you can purchase a winter gear set for one of the students. Six dollars purchases each child a fleece scarf, knit gloves, and a knit hat. It's crazy that giving up a latte or a burrito from Chipotle could make life just a little bit easier for a local child. 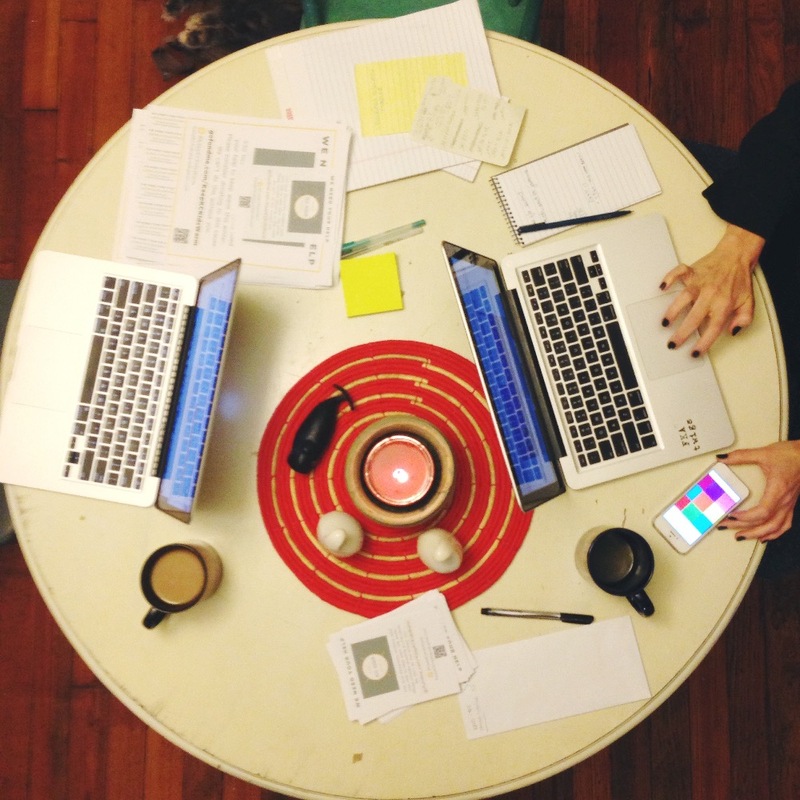 We are on a deadline, and there is truly no way we can accomplish this without you. We will deliver these sets to the students on Thursday December 17th, meaning we need funds as soon as possible. With your support, we know we can make our goal!! Better yet, if we surpass our goal we will donate ALL funds to the school. There are multiple programs that would benefit from financial assistance. We have decided to keep the name of the school anonymous to respect the privacy of the wonderful students and families that make up this great, but underfunded school. If you have any questions or ideas of whom we can contact for donations, monetary or otherwise, please reach out to us via the comment section. Hey all! Tonight we were featured on FOX4 News!! We've hoisted the goal high and are ready to produce as many kits as financially feasible. Right now 1,050 students will receive winter kits. We'd like to do even better and equip more students. We need your help! 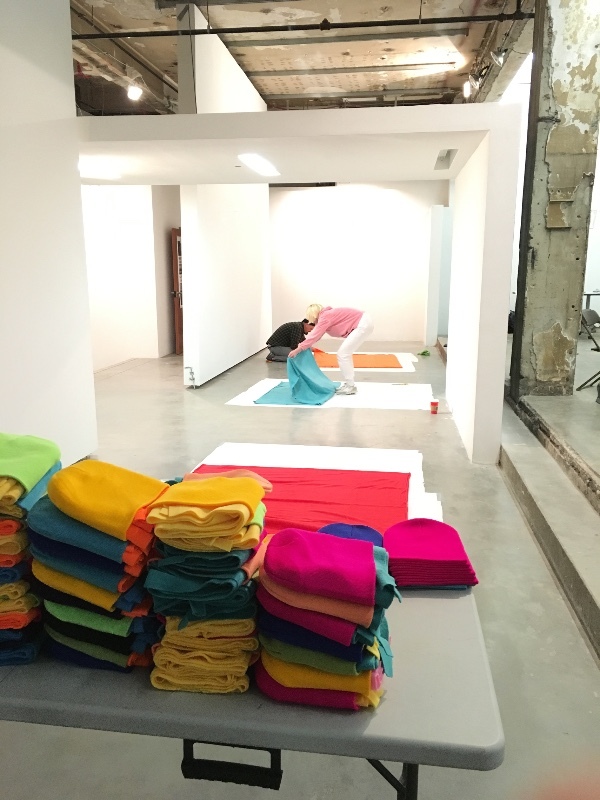 We're over at Paragraph Gallery cutting scarves this evening. Charlotte Street Foundation Resident Artists Hannah Carr, Matt Hodapp, and Danny Volin are working with us along with Pat Alexander, Programing Manager at CSF. We're hoping to knock out nearly 500 scarves tonight. We have a huge update. Not only have we had access to better deals that will DOUBLE the amount of winter packs that we anticipated being able to make, but we've decided to raise the goal of the campaign. You all have responded. You've inspired us. We have decided we will be adopting an additional local elementary school to distribute the scarf, hats, and gloves to. We hope it doesn't end there. You all get to decide when this campaign ends. We are ready to make as many kits as the campaign can afford. Let's do this, Kansas City. We did it!!! Thank you, everyone! We're jumping around cheering. Our fleece for the scarves just arrived, too! What a great day. Since we will have extra funds (!!!) we get to ask the school what would best serve their students and teachers. We have a few ideas of where the money could go, and we will update you soon! 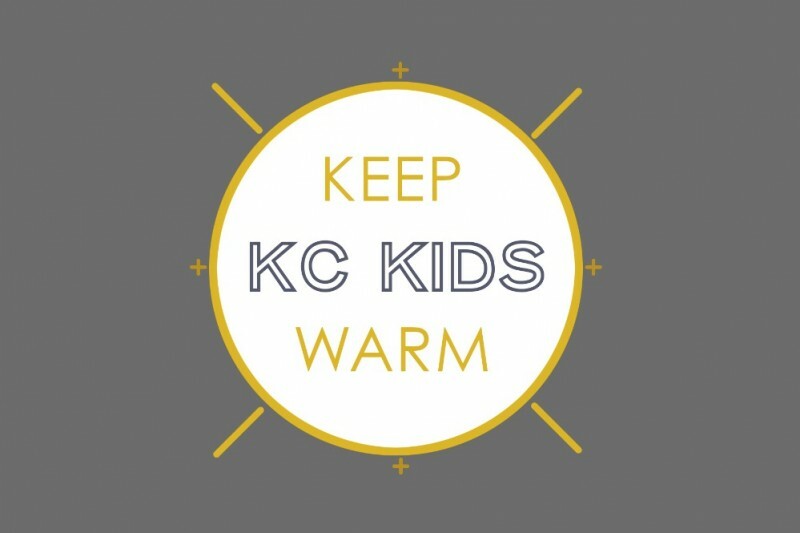 "This #keepKCkidswarm project is the first thing I think about in the morning and the last thing I think about before bed. (Not to mention practically all that time in between.) @kadienugent and I met with the assistant principal today for a tour of the school. You guys, I can't even express how impactful this project has been on a personal level. Watching the kiddos trickle in this morning with no hats or scarves, soaked from walking to school in the cold rain, broke my heart. Luckily, we are so close to reaching the goal! Your response has been loud and clear - this community cares! We still need your support to see this through whether that be monetary with donations, physically by helping cut fleece to make the scarves, or digitally by spreading the word via social media! Let's keep this going and growing. " Could you please tell me what I would need to do in order to make a donation in Justine millers name as a stocking stuffer for her Xmas ? She would like us to do this! But I want her to know we did ! We are providing gloves, hats, and scarves. At the moment we are working with a nonprofit in Newton, Kansas to secure used coat donations. Thank you for asking! And please let us know if you have additional questions or ideas. Where are the winter coats coming from? Warm those sweet little people.